State Clear All Maryland Virginia Washington, D.C.
D.C. luxury at its finest. 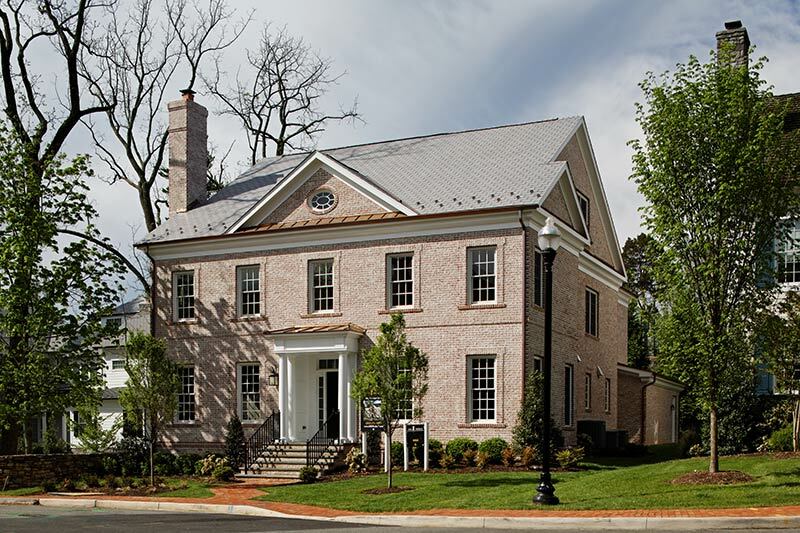 Custom homes next to Rock Creek Park and only a short stroll to charming Georgetown. Remember the good old days when kids walked to school? Well, they’re here. Single family living in a natural setting with Arnold Elementary in your backyard. 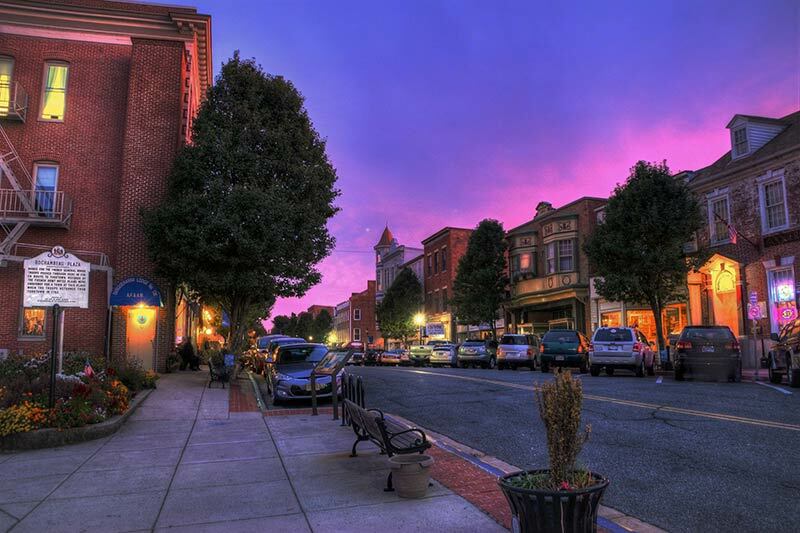 Live affordably in the heart of charming Easton. Walk to absolutely everything - dining, shopping, the theater. Explore opportunity zone investment possibilities. 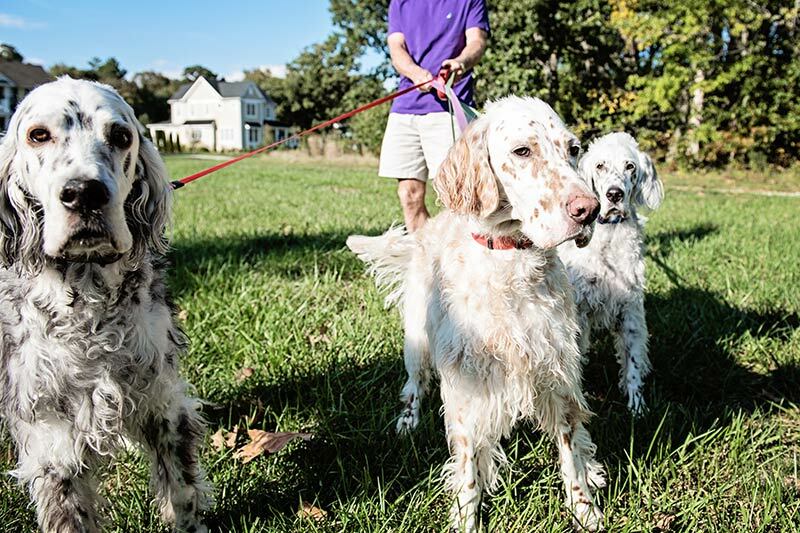 Urban living in Germantown. Stroll to the town center. Or stay at home and jump on the fitness stations, play catch with the kids or join neighbors for a cocktail in the plaza. "We moved to Pondview in September and have truly enjoyed this community! My boys have fun fishing and today we went sledding and enjoyed the fire pit! It's such a great place to live!" "Living here is like being on vacation. 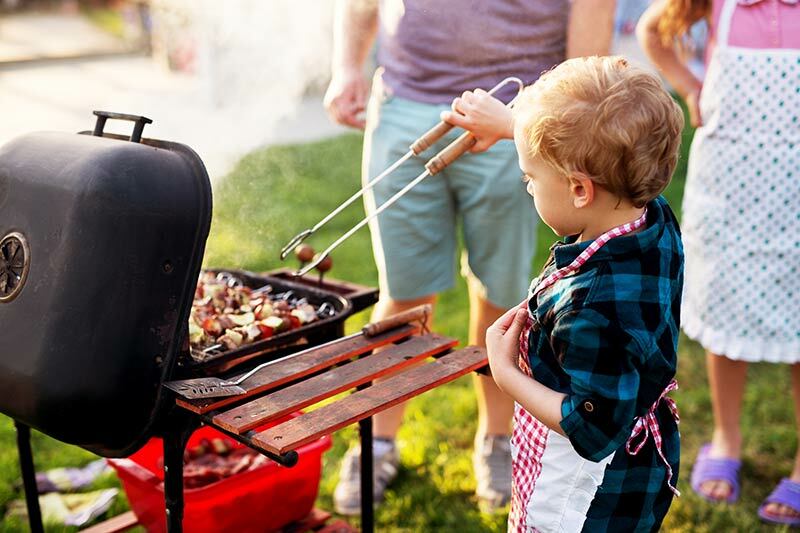 People like coming home and getting outside to visit with neighbors and enjoying the beautiful community that we are now part of." The Zeitlins agree that living in their new community is "better than they could have imagined" – "Everything we hoped for and more than we imagined." "I moved in Tanyard Cove in the Summer of 2014. I love the walking trails and my friendly neighbors. The perfect place to raise a family!" "We have such great conversations. 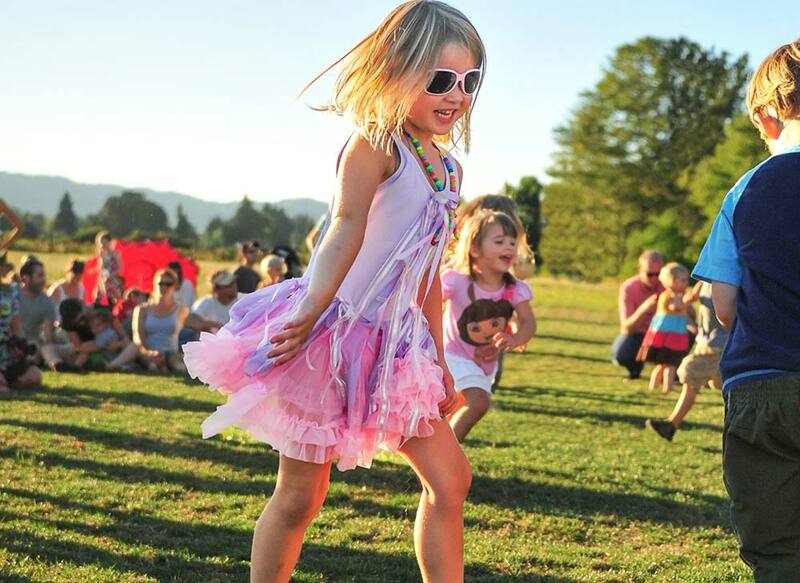 We also love to go to all the parties at the picnic pavilion." What a neighborhood was meant to be. 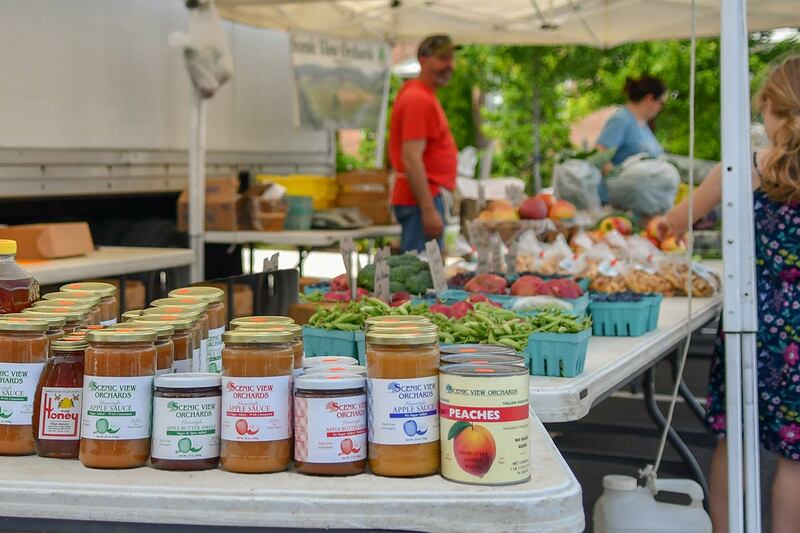 Shop for local produce at the Clarksburg Farmer’s Market. Cheer on the Tiger Shark Swim Team. Or just relax at the local café. 55+. You’ve earned it. A space just for you. 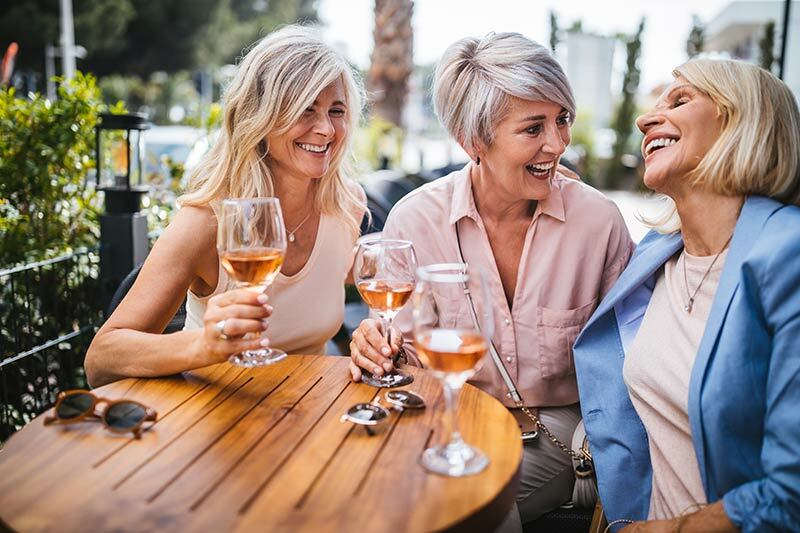 With curated amenities and activities like your very own clubhouse and pickle ball court and neighborhood happy hours. Enjoy! Equal parts urban vibe and village charm. 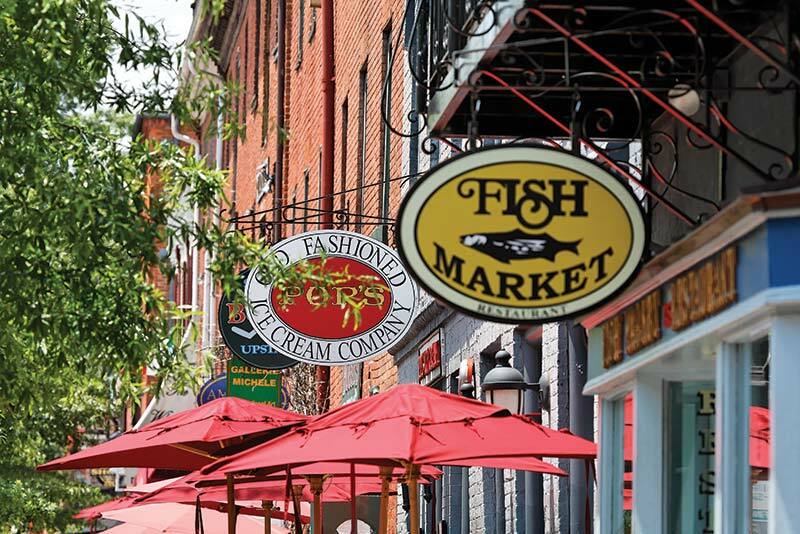 History, culture, shopping and dining – it’s all steps from your front door in downtown historic Frederick. Kayaking in the morning, lounging poolside in the afternoon, walking with friends to dine in Easton in the evening. Chesapeake village charm on the Tred Avon River. Enjoy! "The amenities really hit it out of the park for me." 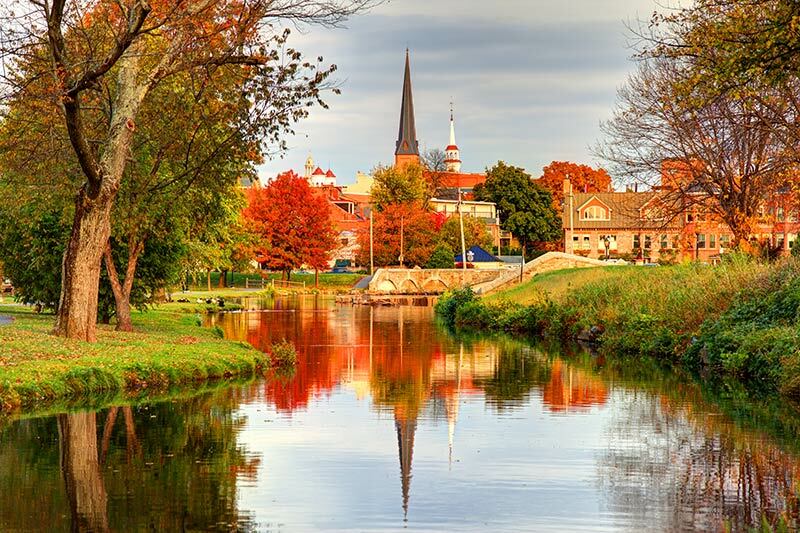 "Great place to live and call home." "The people here are fun and nice." "There is always something to do here because of all the neighborhood activities." 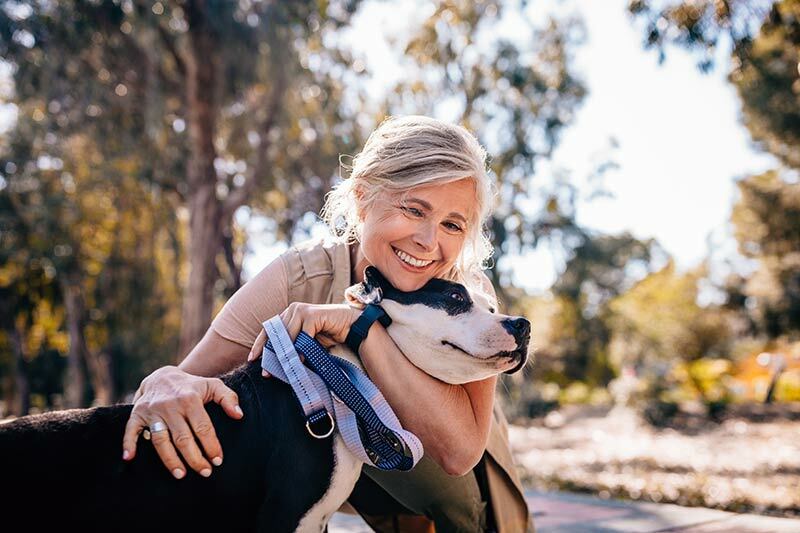 With the majority of the lots sited adjacent to either woods or open space, the community offers country living minutes from the restaurants and retail offerings of Bel Air. New luxury in well-established Woodbridge. 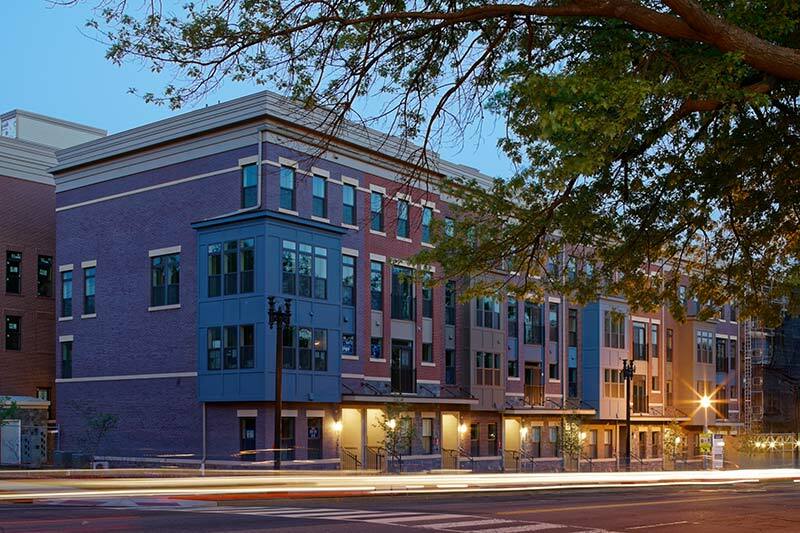 Enjoy this convenient, entertainment-friendly neighborhood just 1 mile from the Woodbridge VRE station. Take a deep breath. 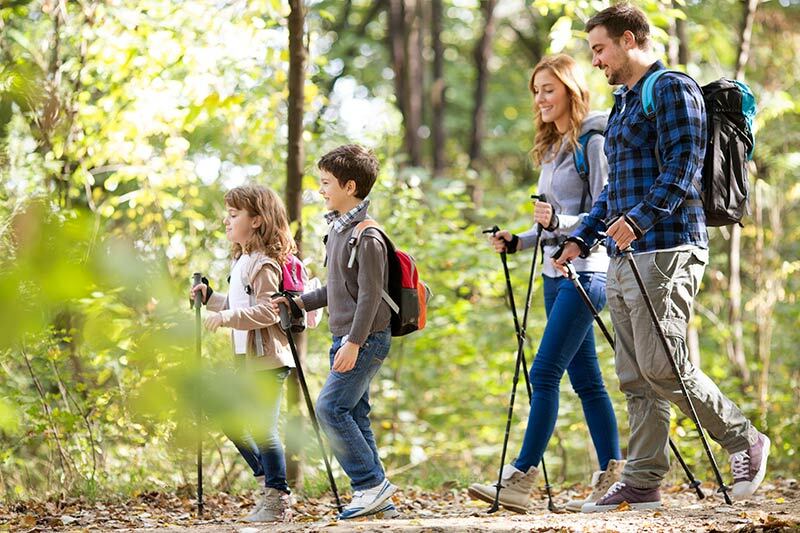 Explore miles of nearby trails and parks. A small enclave of single family homes just waiting for your family to enjoy. 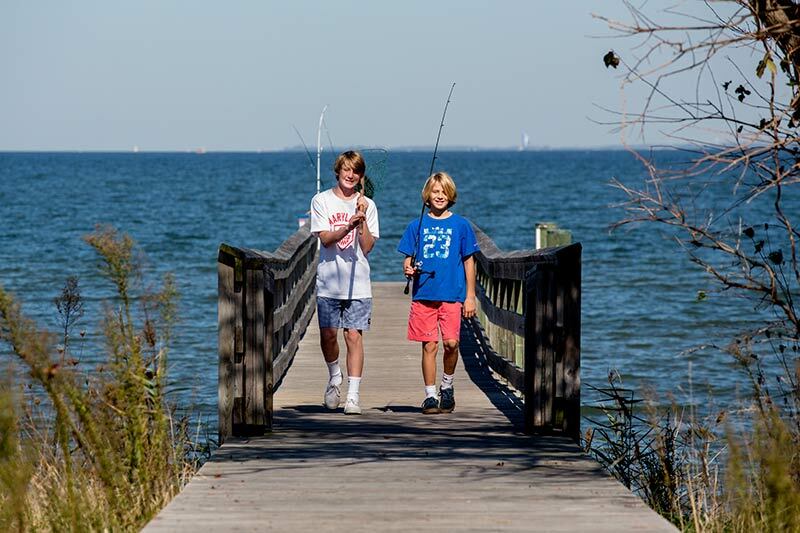 Unwind every day on the Chester River. 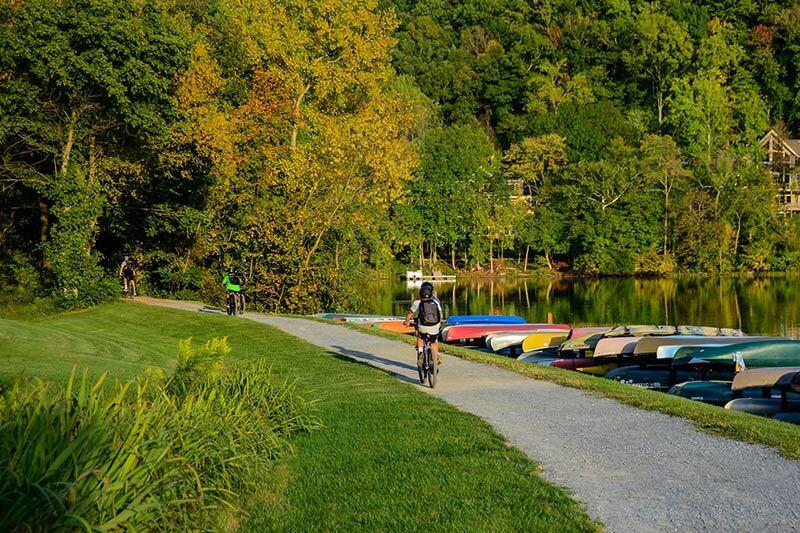 Community happy hours, world-class bird watching, kayaking out your front door. Water’s Edge – the final neighborhood is now selling. Life in the suburbs. Reimagined. An upscale, urban-inspired community offering the perfect blend of location and luxury when you don’t want to compromise. Carved by nature and built for today’s living. Get in on the lake lifestyle. Take in the scenic views. 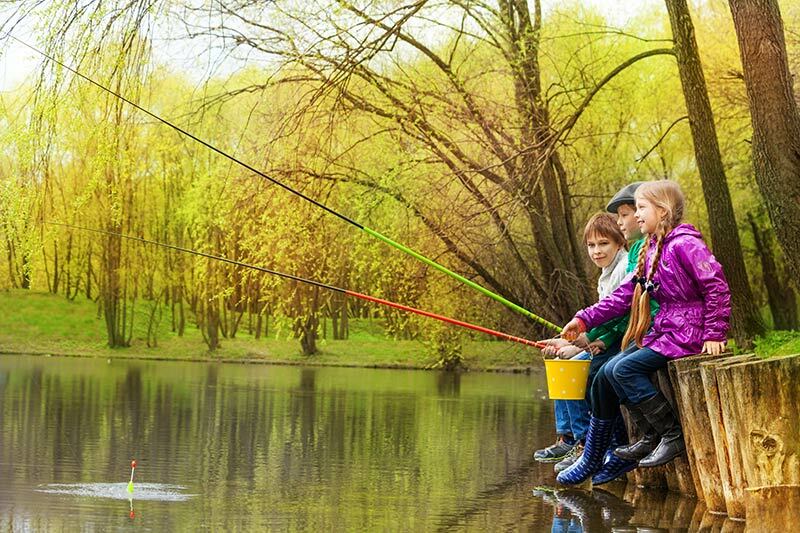 Drop in a fishing line. Explore the miles of trails. It’s all here. Life happens at Landsdale. Connect with your neighbors. Unwind in the world-class amenity park. Or just sit back and enjoy the breathtaking views of Sugarloaf Mountain. Tired of the same old, same old? 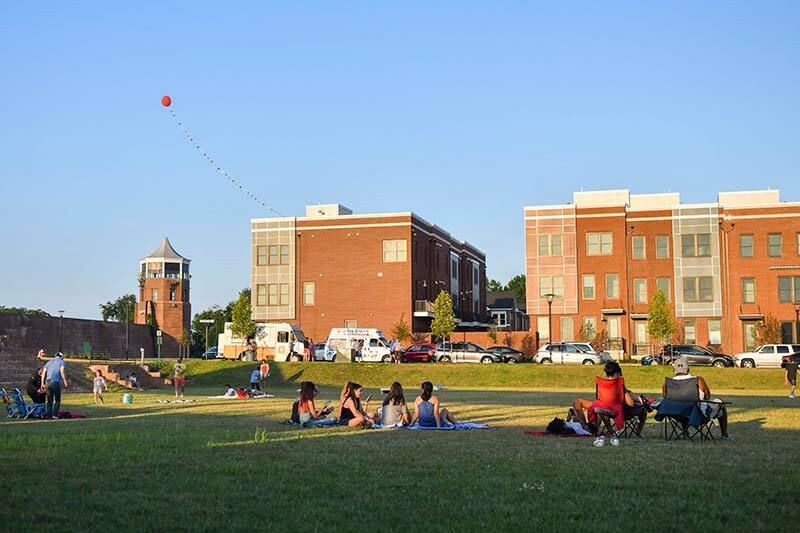 Live, shop and play in a vibrant urban village uniquely situated on the grounds of the old Lorton Prison. Come out and play. Jump on a trail. 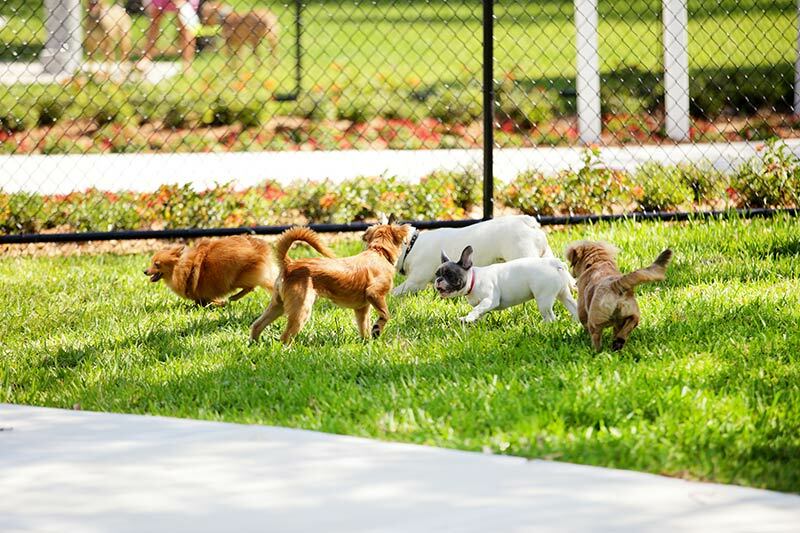 Run Fido in the dog park. Join the pick-up game on the sports field. Or relax with our Potomac River views. It’s all here. Combining convenience and luxury. Mornings are coffee and a 10 minute stroll to the MARC station. Evenings are a swim, bike or hike at the nearby Sports Complex. Enjoy. 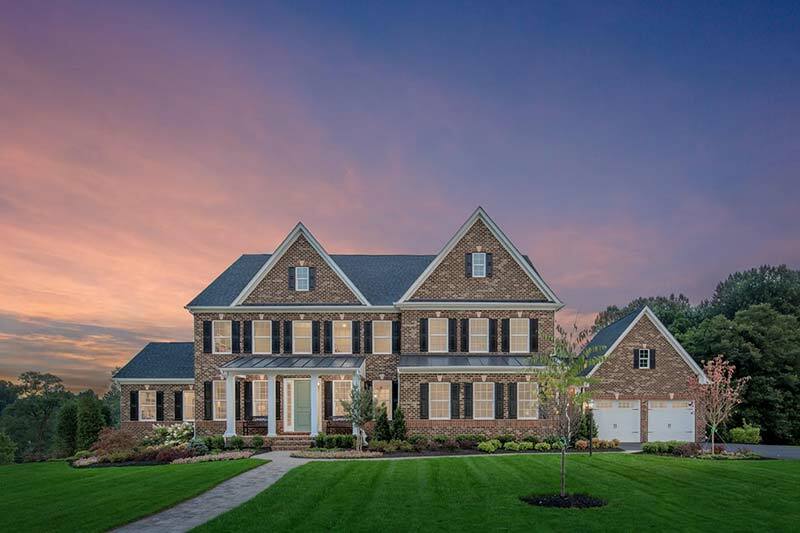 Enjoy stunning new homes situated between Baltimore and D.C in the River Hill School District, offering private luxury and comfort adjacent to preserved open space and a State Park with scenic views in all directions. Looking for the perfect blend of serenity and convenience? 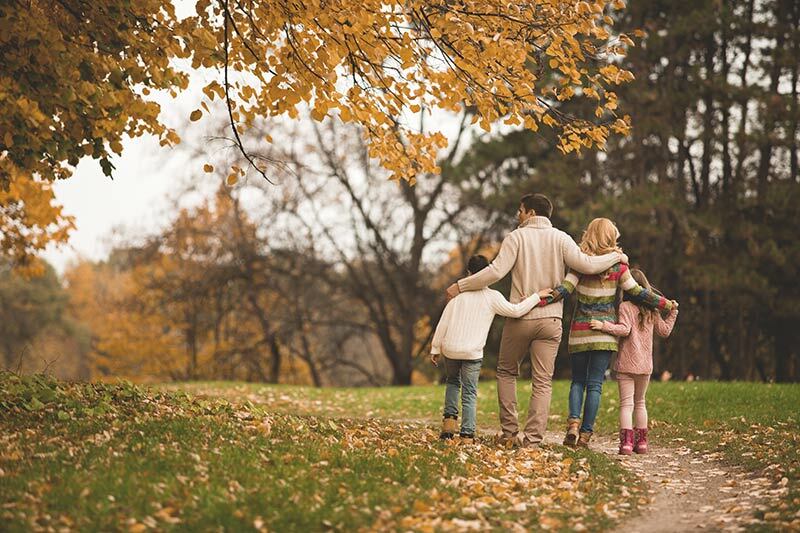 Morgan Creek’s 1 acre homesites are surrounded by mature forests yet minutes from the conveniences of downtown Eldersburg. Come home to elevated living with the tranquility of a small town. 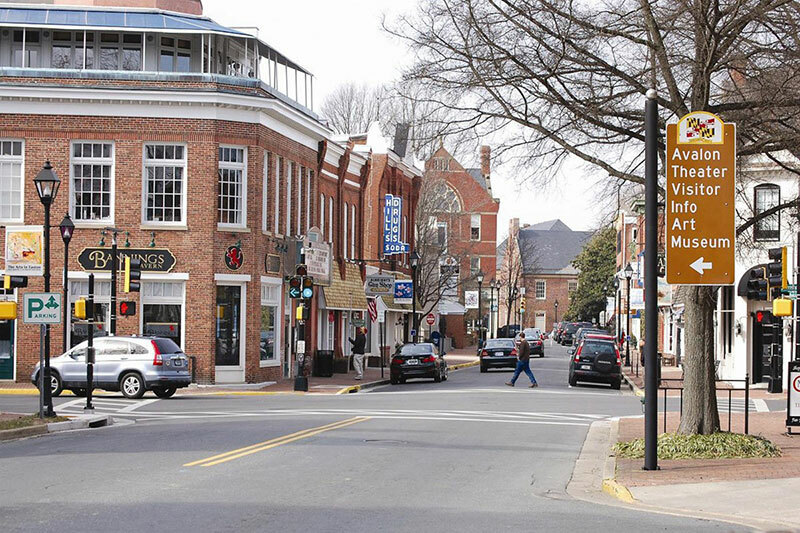 Minutes from charming downtown Culpeper with its quaint coffee shops and vibrant craft beer scene. A true Alexandria charm. 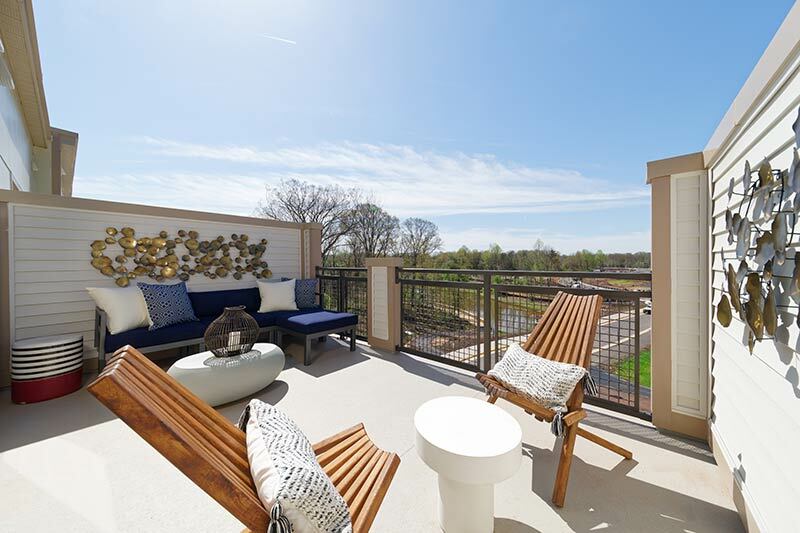 Enjoy everyday conveniences in a stunning new home surrounded by scenic outdoor spaces, situated close to Old Town and Crystal City. A home that's never far away from everyday life. 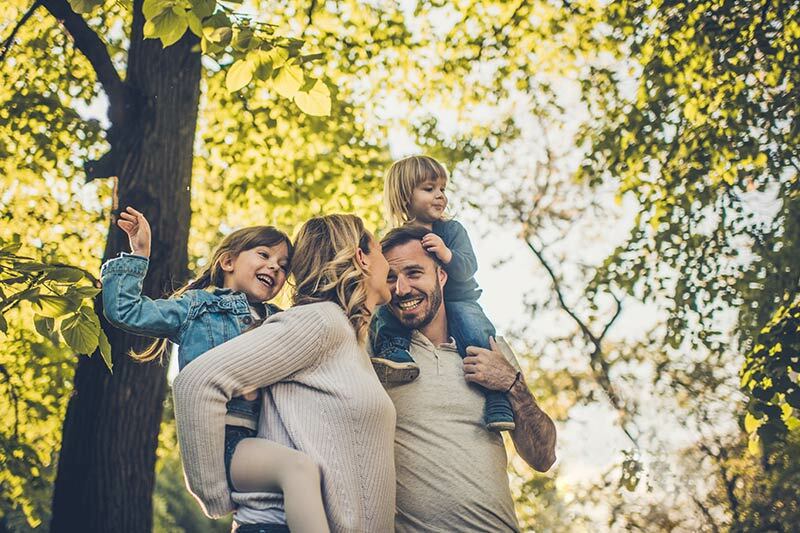 Discover a spacious community with a resident plaza, large open green space and easy access to desirable destinations. 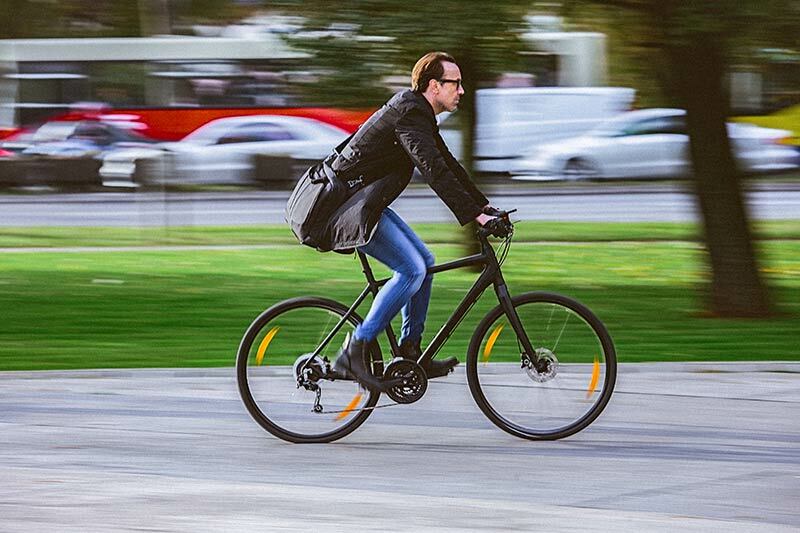 Commuting has never been easier. 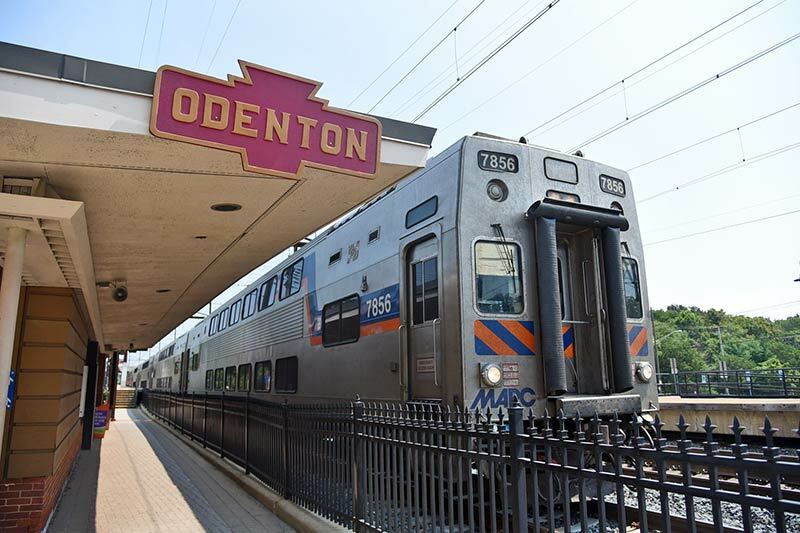 Live steps from the Odenton Marc Station and the shops of the Odenton Town Center. 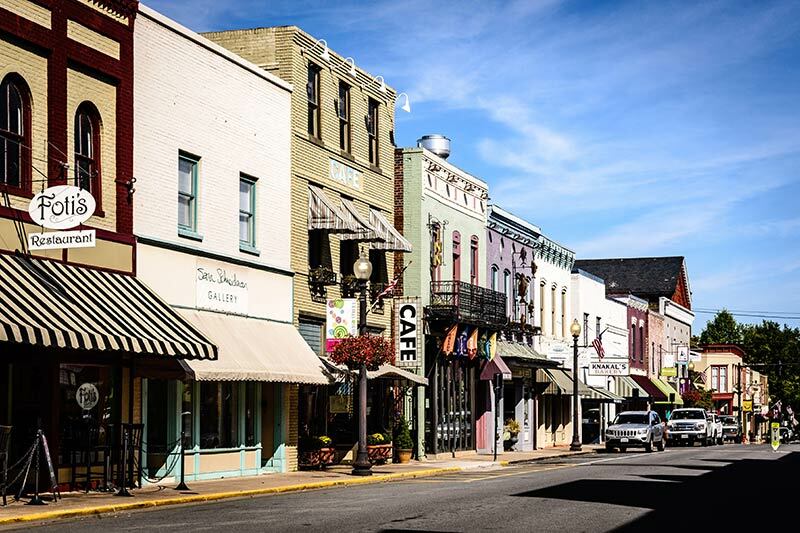 Deeply rooted in small-town charm, blended with new world amenities. Its unbeatable skyline view and convenience to commuter routes make it an ideal place to live life. What to do…What to do. Drop a line in the pond. Ride the Radio Flyer down the sledding hill. 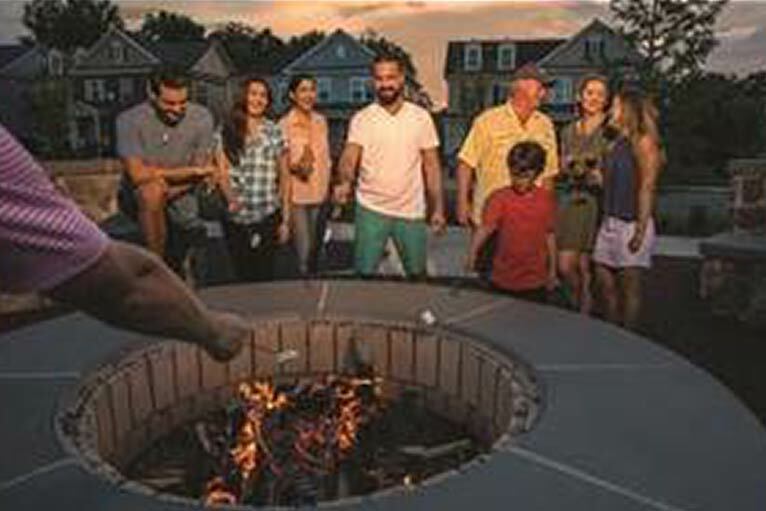 Join your neighbors for s’mores by the fire pit. And so much more. Not ready for suburban life? 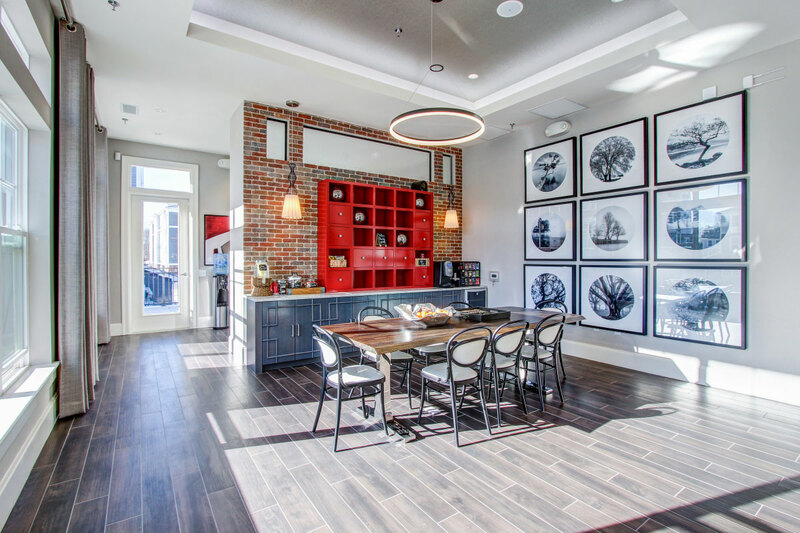 Be a part of the best of urban living. Walk to everything you need. You and the kids will enjoy the highly ranked neighborhood elementary school. 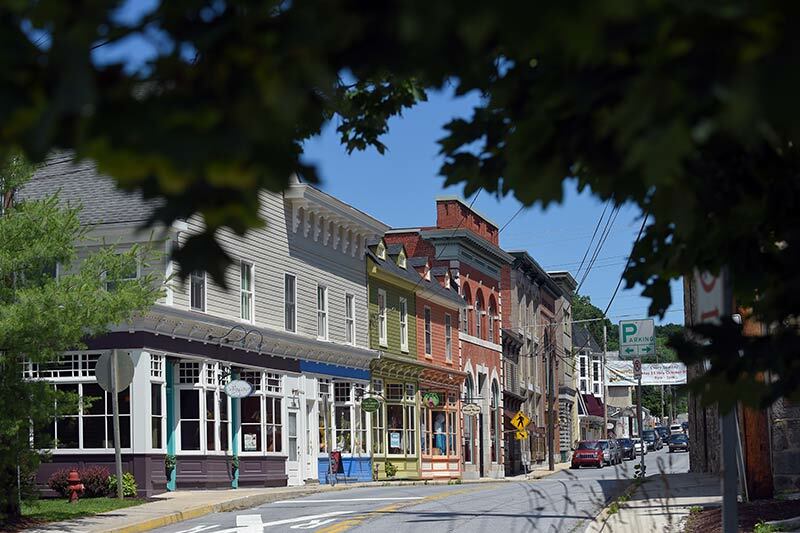 Come home to one of the Best 20 Small Towns in America. 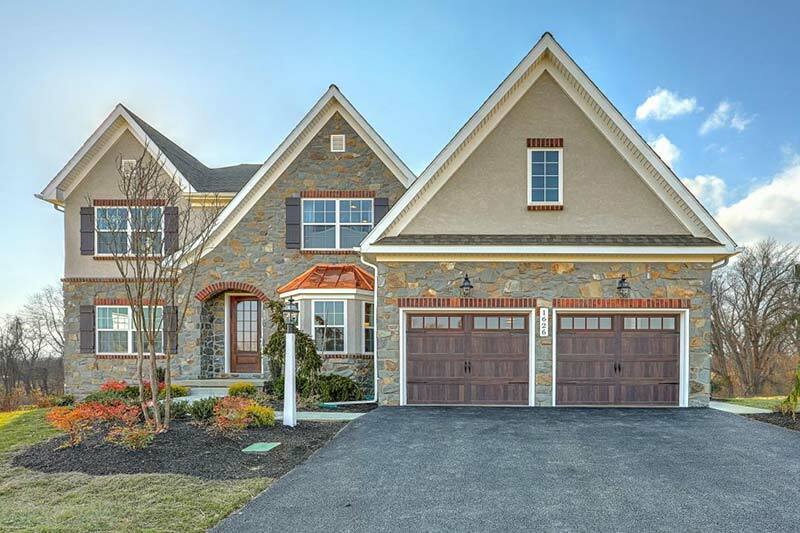 Live near downtown Historic Havre de Grace with vistas of both the Chesapeake Bay and Susquehanna River. Commute no more. Walk, bike or even scooter to work at National Business Park and NSA. 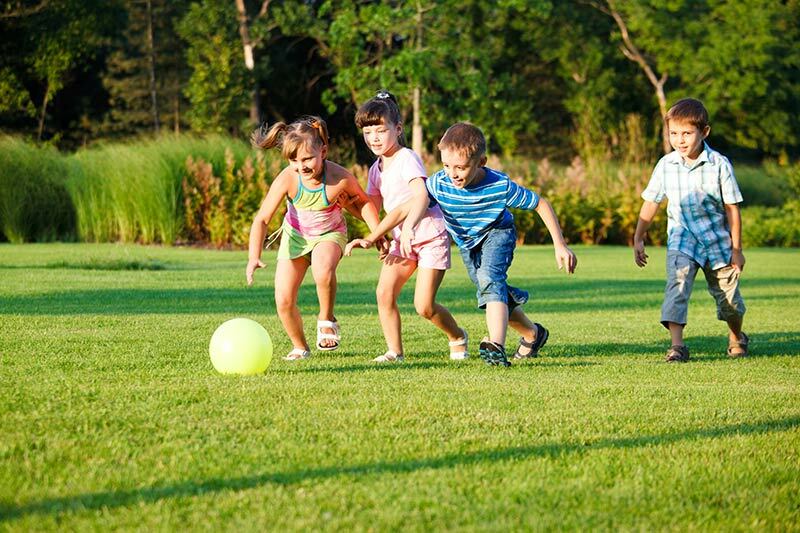 You’ll have more time to unwind by the pool or kick a ball with the kids at the playground. Room to spread out. 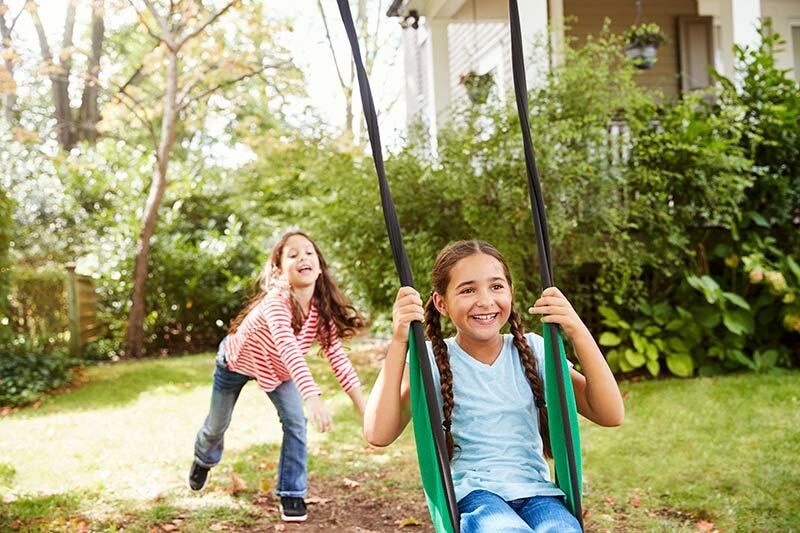 Large wooded lots will inspire the kids to get out and play. 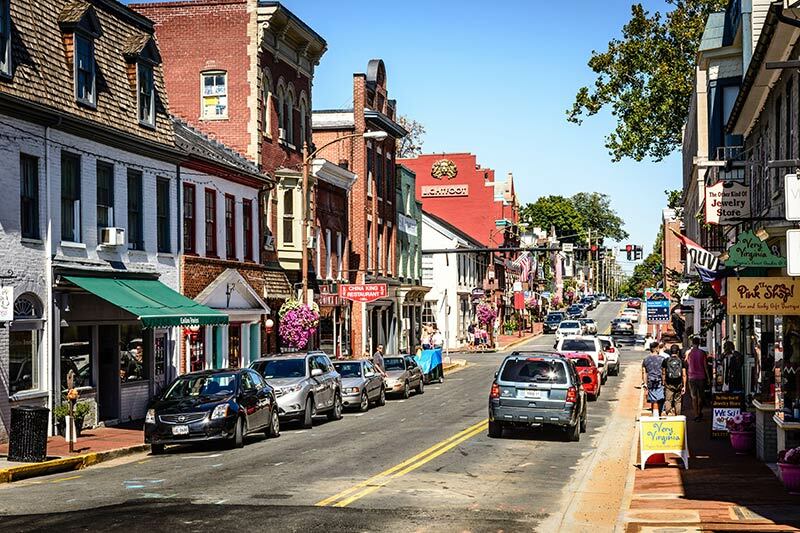 Convenient to neighborhood schools, shopping and quaint historic Fredericksburg. Location, Location, Location. Be a commuter, shopper, diner or even player minutes from home. What home was meant to be. 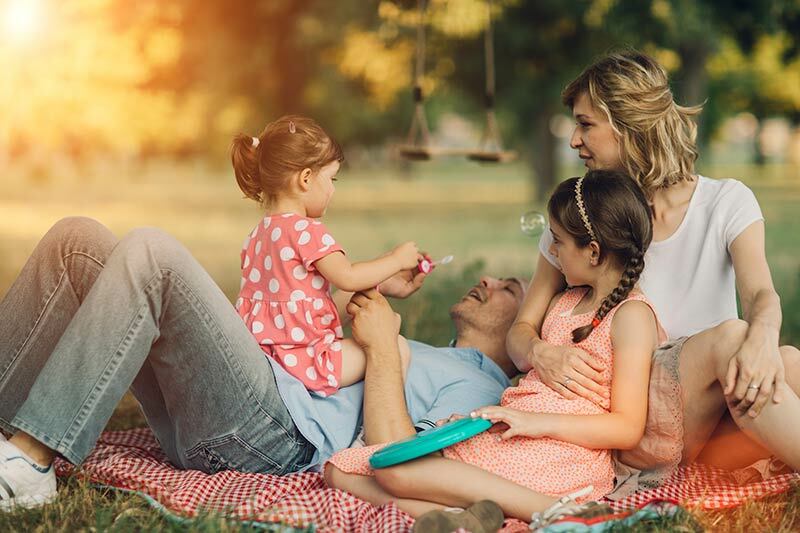 Large lot living means swinging in your backyard or taking in this natural environment with a picnic or al fresco dining right outside your back door. Naturally inspired waterfront living. Kayak with the Great Blue Herons in the Cove. Camp out with the kids. Mountain bike on the miles of waterfront trails. So. Much. To. Do. Into the great(est) wide open. 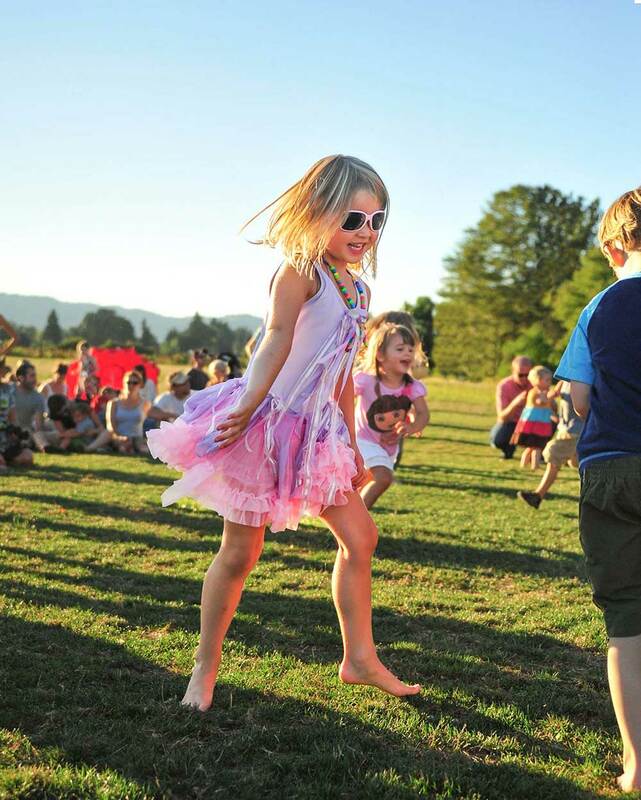 At Timber Ridge we have acres of open space, an impressive trail system and loads of outdoor play spaces. Take a deep breath. That’s fresh air. Nice, huh? The ideal fusion of cosmopolitan and country living. The rare opportunity to design and build the home you want on a lot where there’s room to live. Relax at home with neighbors by the pond or on your rooftop deck. 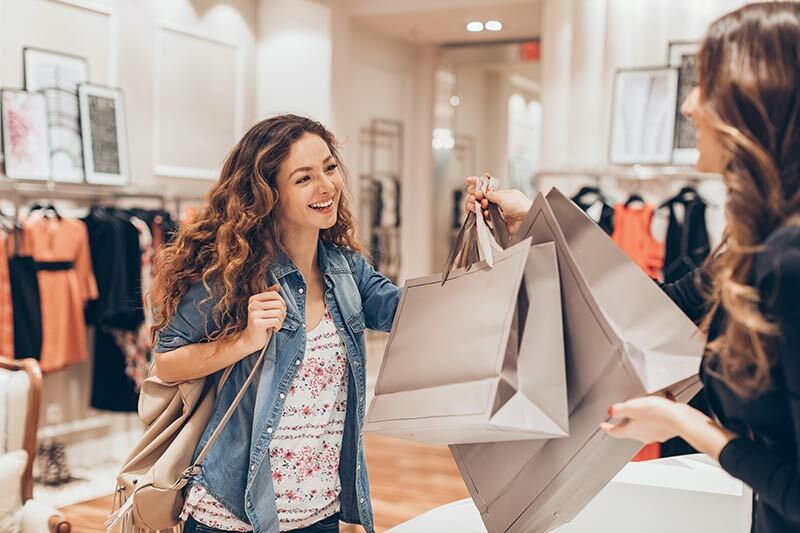 Shopping and dining surround you in Chantilly and Reston or hop on the nearby Silver Line for a quick trip to Tysons. Suburban? Urban? 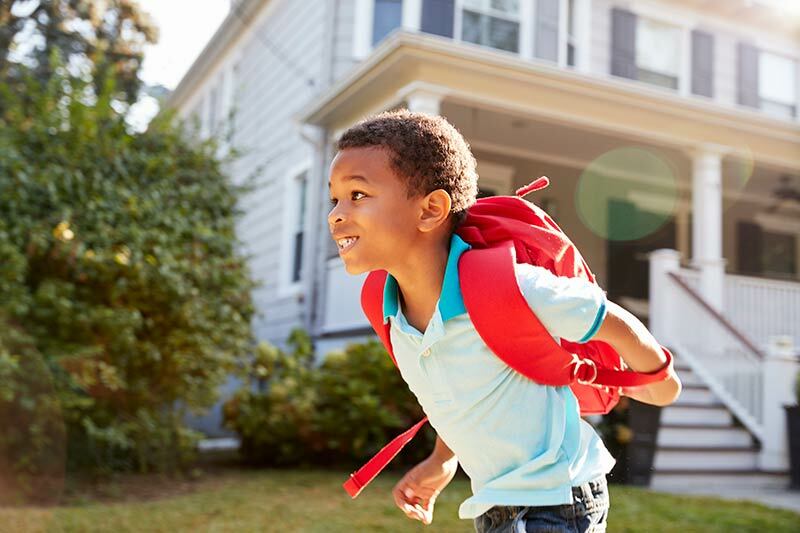 All we know is that you can walk to absolutely everything from your new neighborhood - dining (20+ restaurants), shopping (200+ stores) and entertainment venues. Ten minutes from Clarkesville, yet quietly tucked in a wooded setting amidst Howard County pastoral farms. A peaceful retreat from the everyday bustle and commotion. Come home to Potomac River views. 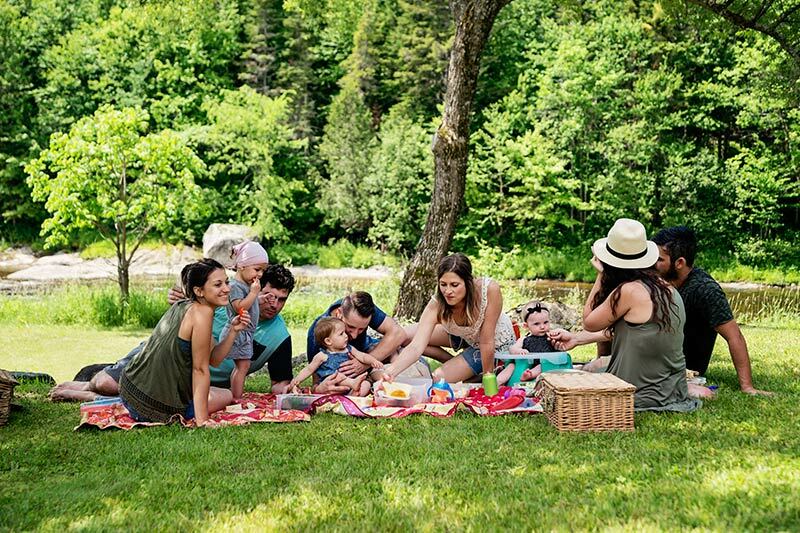 Unwind with friends in the community park. Get your sweat on with our trail network and exercise stations. Minutes to National Harbor nightlife. 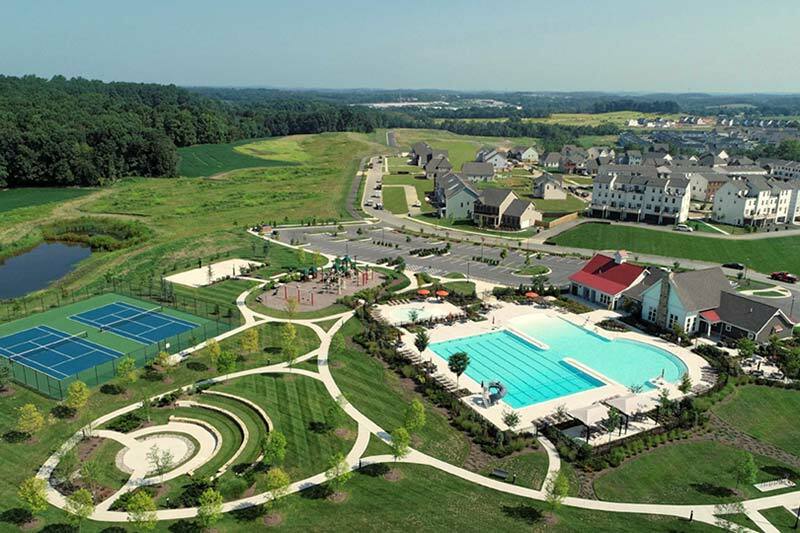 An enclave of townhomes with big community amenities. Jump on a trail and see where it takes you. Harvest herbs from the community garden. Enjoy the kids walking to school. 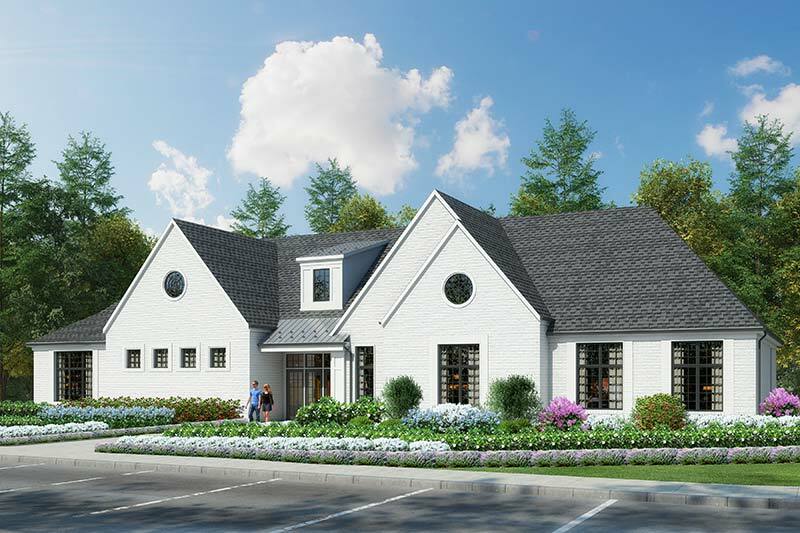 Discover an environmentally sensitive, neo-traditional community featuring townhomes and single family homes with easy access to downtown Leesburg and the Dulles Greenway. A community with room to breathe. 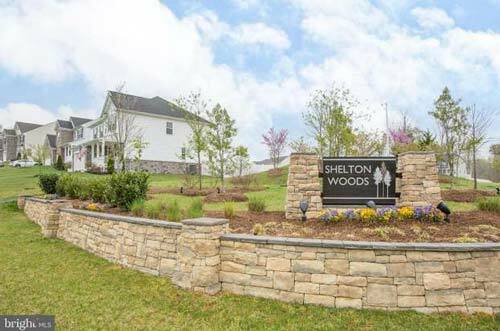 Featuring an enclave of beautiful homes a couple of minutes off of 95 in a quiet countryside setting. 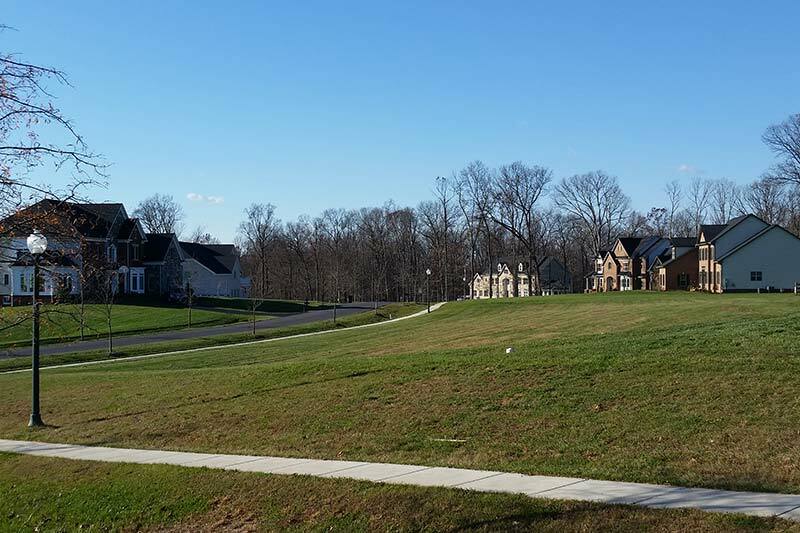 Centrally located in just minutes off of 95 in Howard County’s highly desirable school district. Enjoy living in a beautiful single family home close to all the amenities of Columbia and Ellicott City. 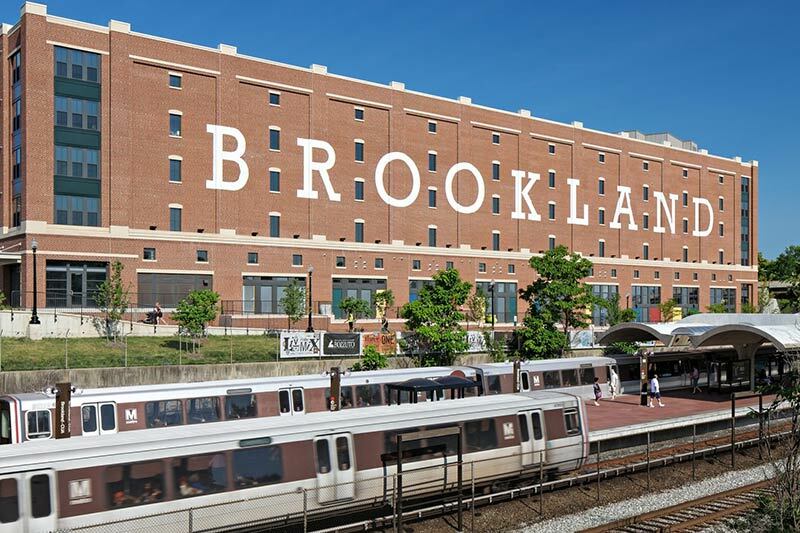 The vibe and convenience of Brookland city living in a hard-to-find park-like setting. 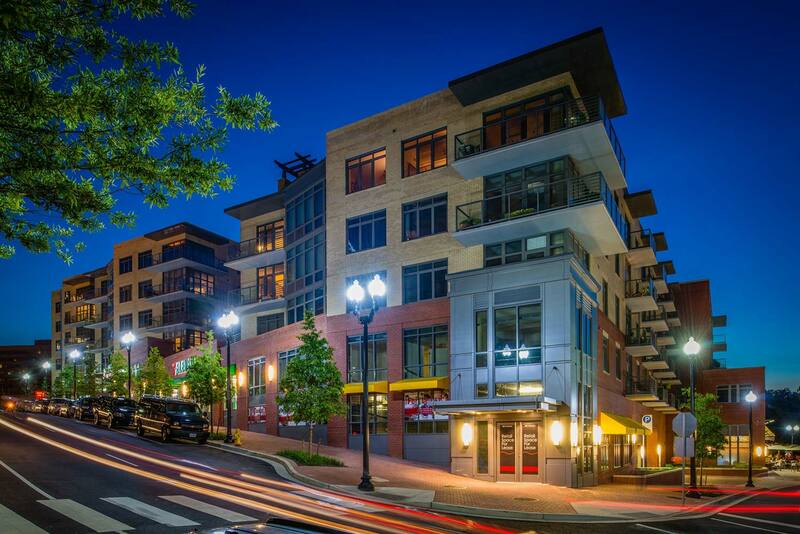 Monroe Street Market and Brookland Metro are just steps away. Every day is play day. 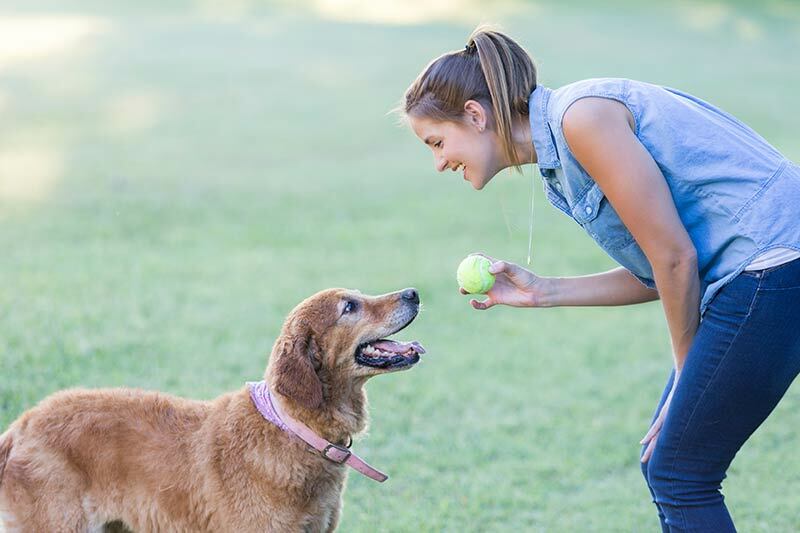 Swing, bike or grab Rover and frolic in the one-of-a-kind Bark Park. Or, indulge your mind, body and spirit in the woods out your back door. Launch your next adventure here. 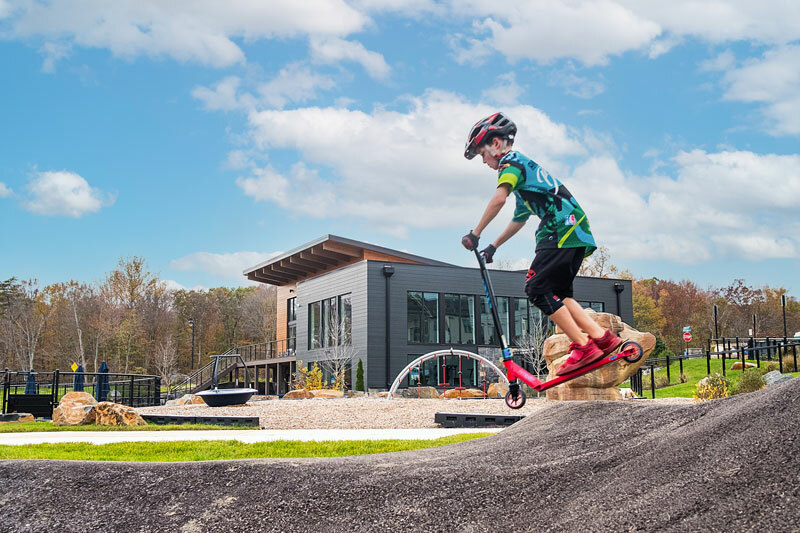 Walk or bike the miles of shoreline trails, set a crab pot at the community marina, take a spin on the bike pump track (ok, maybe your kids will). 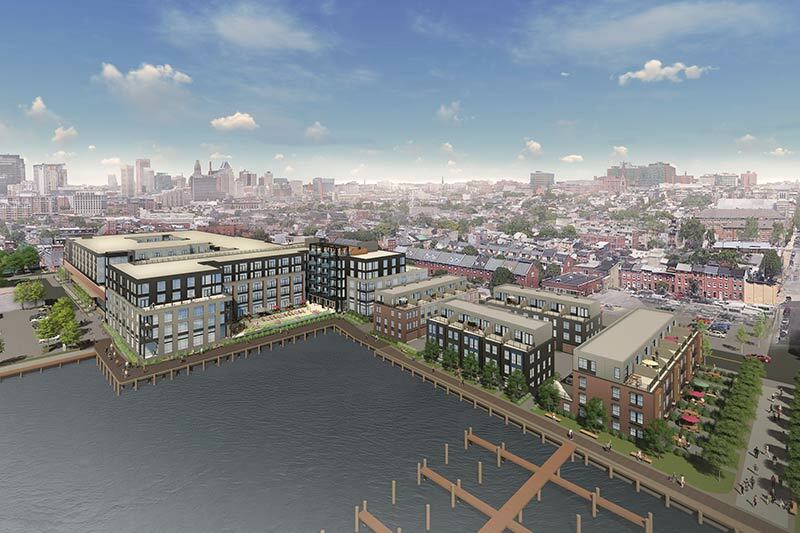 Unparalleled Fells Point living. Contemporary meets luxury at this walk-to-everything location. 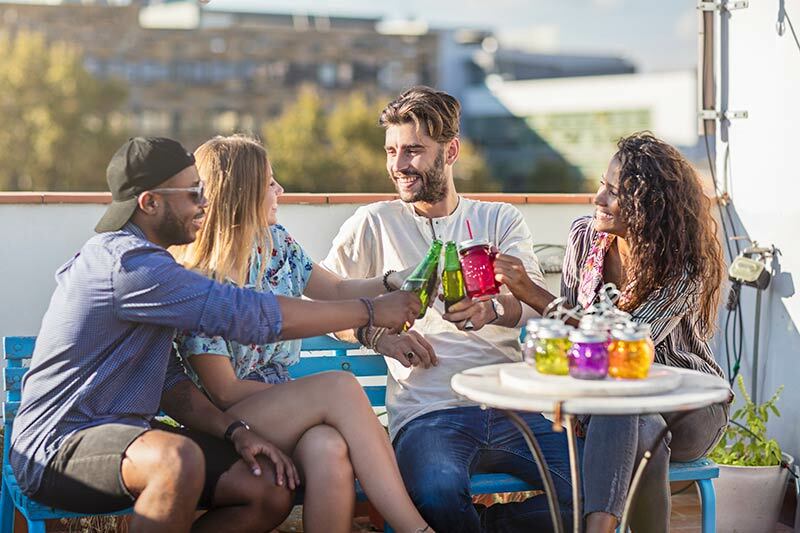 Water taxi to vibrant shops and eateries or relax at home on your rooftop terrace. Discover your watershed moment. 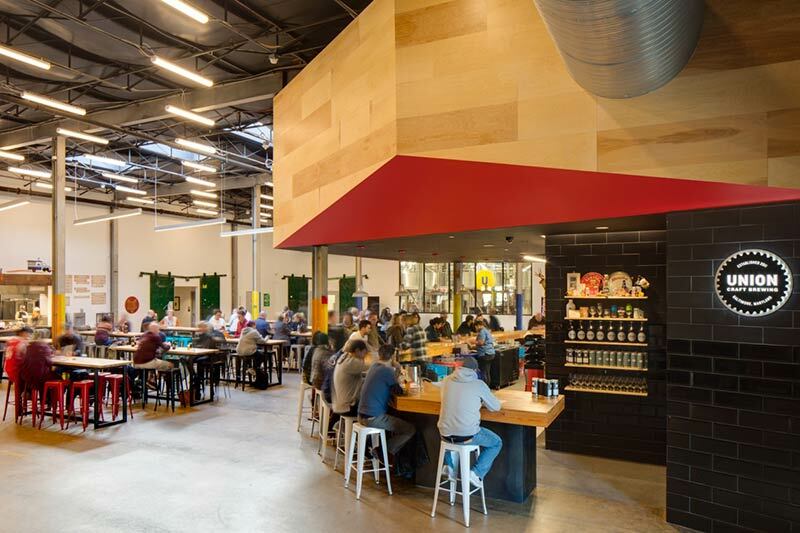 With miles of trails, a modern clubhouse, bike pump track, movies in the amphitheatre and the 12,000 acre Wildlife Refuge next door, it’s up to you. Come out to play. Pick herbs from the garden. Challenge yourself on the exercise stations. 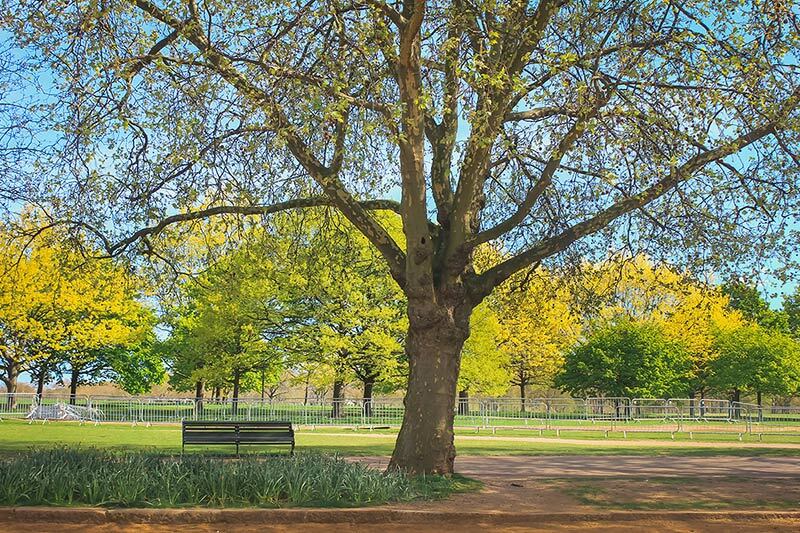 Gather your friends for a picnic on the green. Everything here is a little more fun. 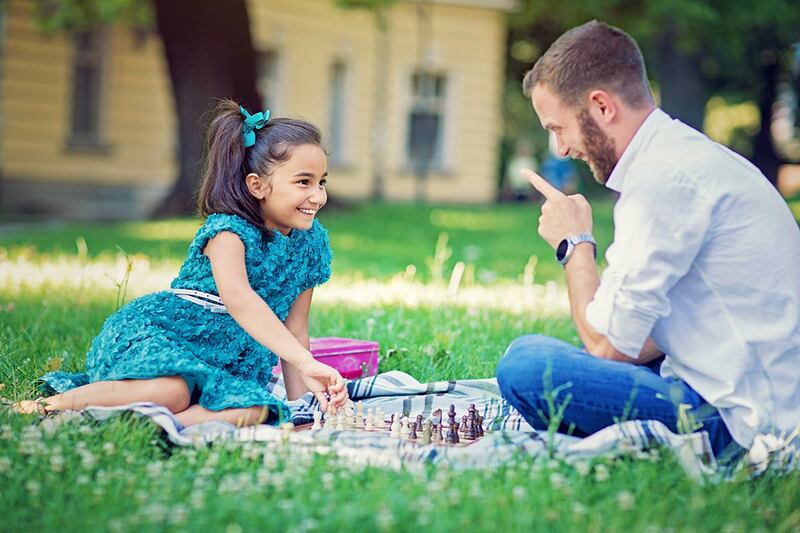 Our award-winning apartment communities provide convenient, carefree living in amenity-rich settings that are close to major employment centers. Many of the larger communities that we develop incorporate a carefully planned mix of uses including shopping, dining, and entertainment. These sophisticated walkable neighborhoods increasingly attract both homebuyers and renters. Learn more about our retail and commercial property opportunities. The Washington-Baltimore region offers excellent employment opportunities, schools and universities, culture, recreation, transportation networks, and natural beauty. 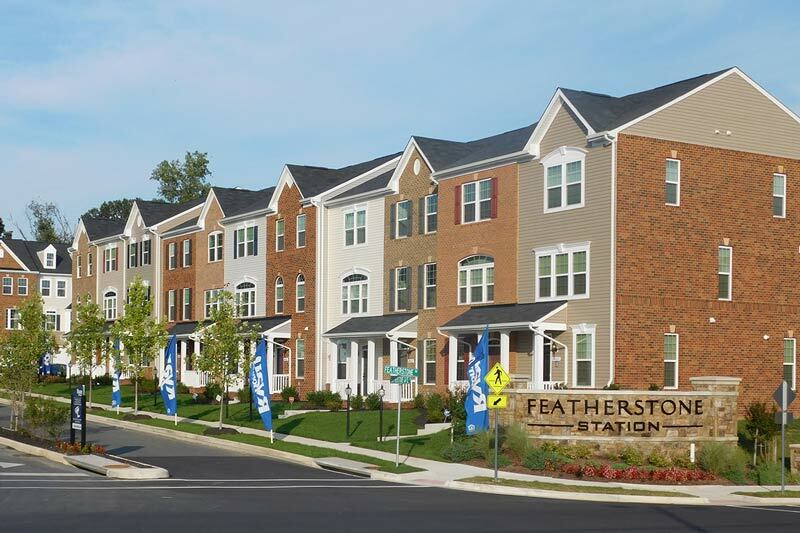 Our new homes in the area’s most sought-after locations allow you to live, work, and play in this dynamic sector of the Mid-Atlantic. 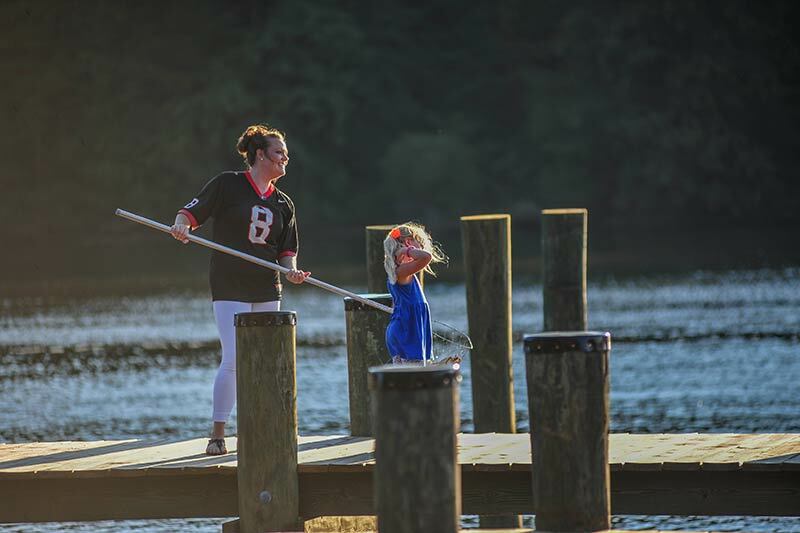 Whether it’s affordable waterfront living near the Chesapeake Bay or a cozy condo in an exciting urban setting, Elm Street Communities offers a wide range of for-sale homes in our new communities located in the Baltimore/Washington corridor. We partner with leading national and regional homebuilders to bring you state-of-the-art home options and designs.